You can find lots more community groups and organizations in our Community Directory. Let us know if you’re starting a neighbourhood association by contacting Town Hall – we'd love to hear from you! Yarmouth is being transformed by a range of neighbourhood programs spurred by the Town and the province. Housing Nova Scotia's Neighbourhood Improvement Initiative is already revitalizing our community with special grants to landlords and homeowners for exterior, street-facing improvements. Learn more on their website, as this is one opportunity you don't want to miss! Join our local committee for initiatives like Adopt-a-Block! 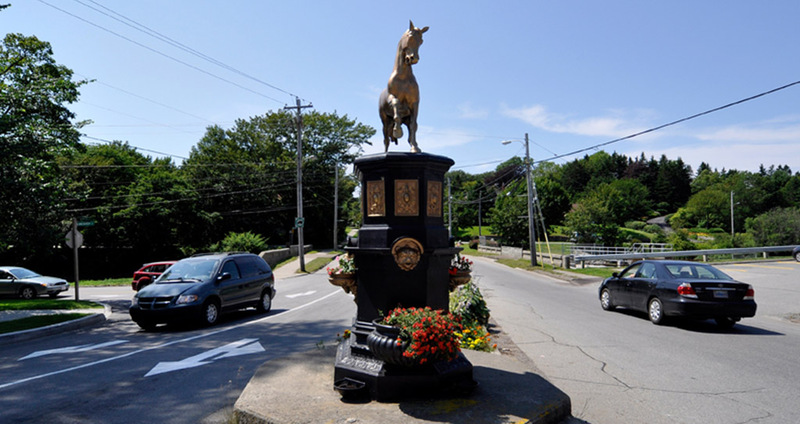 If you want to make a donation to the Town, check out our Community Asset Donation Program. Contributions made through this program also benefit the parks, urban forest, greenspaces, the natural environment and the community as a whole. The Communities in Bloom Committee receives full support from Yarmouth Town Council. Additionally, Communities in Bloom recognizes and applauds the significant achievements of some local business owners who are leading the way in innovative waste reduction projects. 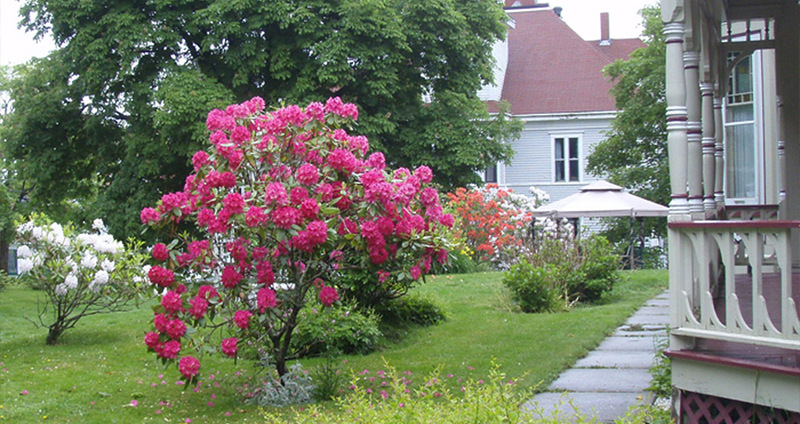 The Town of Yarmouth is also home to many spectacularly lovely private gardens both historic and contemporary. We take pride in the many stately first-generation trees which grace our streets and public buildings, and we celebrate the pride that our heritage home owners take in their properties.